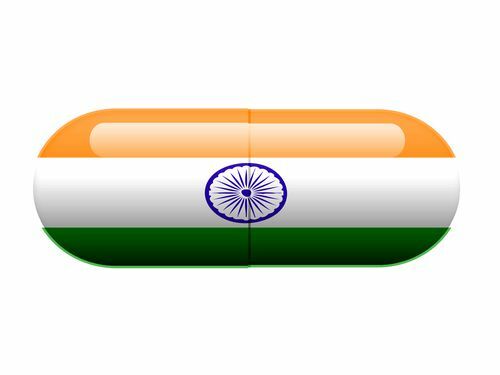 India Plans Broad Pharma Products Inspection, but who will do it and when? India Plans Broad Pharma Products Inspection, but exactly who will do it all? And by When? The Drugs Controller General of India (DCGI) has recently decreed the Government will conduct a massive review of 42,000 Indian-made Pharmaceutical products, as DCGI leader NG Singh declares India will "tell the world that our drugs are of quality." However, the Indian Central Drugs and Standards Control Organisation (CDSCO) later revealed "Due to this, the CDSCO and its field formations may not, obviously, be able to adhere to the timelines prescribed for various items of work with reference to its mandated functions," in a June 17 memo obtained by the Indian Express. “Since the timelines are to be adhered to without any exception, all officers/staff are hereby called upon to take up their allocated functions on top priority. If required, all concerned may sit late after office hours and attend office on Saturdays/Sundays/holidays to dispose of the pending work." Singh told the newspaper that nothing less than the country's reputation as a drugmaker was on the line. "There are reports in both the domestic and international media about 25% to 40% of Indian drugs being sub-standard," Singh said. "This survey will conclusively put an end to such speculation." Based upon our report two days ago regarding India’s Department of Pharmaceuticals “Task Force for Growth of the Pharma Industry”, it is by the government’s own admission that CDSCO currently has 846 drug inspectors, while 1,349 positions are approved for hiring and 3,200 are actually needed to enforce pharma compliance. While India’s 42,000 per-product QA/QC analyses are planned and initiated on an already dubious timeline of unknown scale, one has to wonder how the government of India will continue to inspect facilities and demand cGMP compliance, while its own staff of inspectors is conducting the new and massive audit. What will be shipped by air and boat to US patients and families in the meantime by India’s Pharmaceutical Manufacturers? We might expect a new level of substandard performance and continued, perhaps escalated, discrepancies in drug substance and drug product potency and purity. Where does the Pharma Rabbit Hole begin and end?